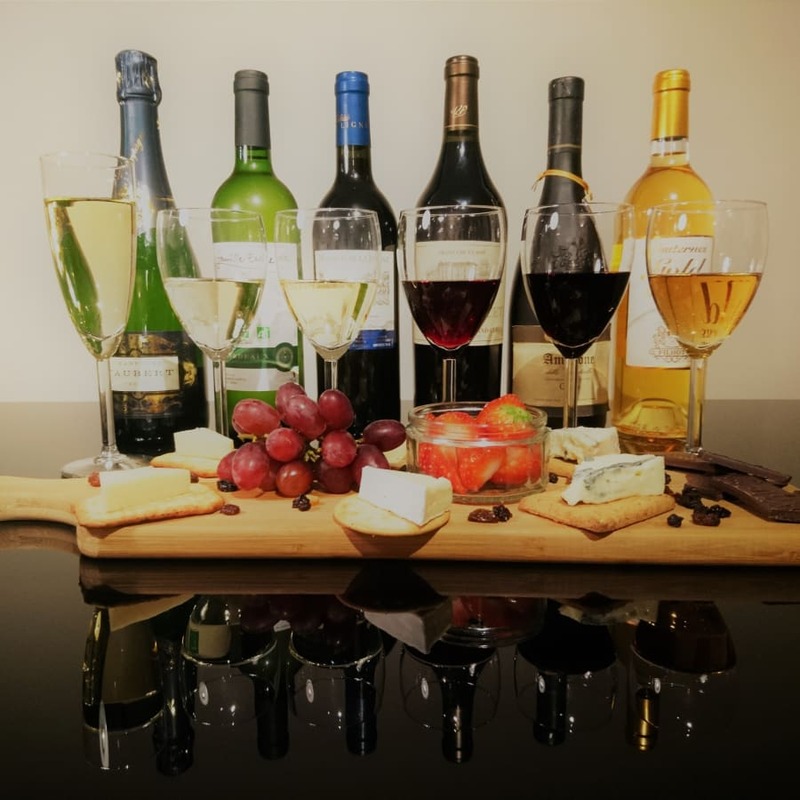 Luxury Wine Tasting Experience – a fun and informative evening of fine wine, Champagne, cheese, chocolate and truffles. Luxury wine and champagne tasting paired with fine cheese, fruit and chocolate truffles in the heart of London. We are showcasing some of the most exclusive artisan wines, including a 10 years old Bordeaux Superieur, as well as an exclusive Champagne. 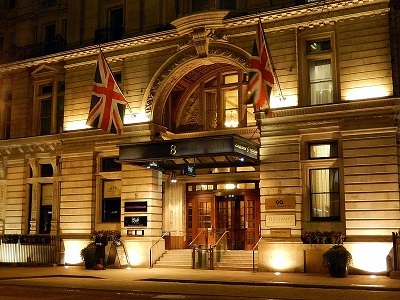 Wine Cottage specialises in Luxury Wine Tasting events in 5 star locations in centre of London. 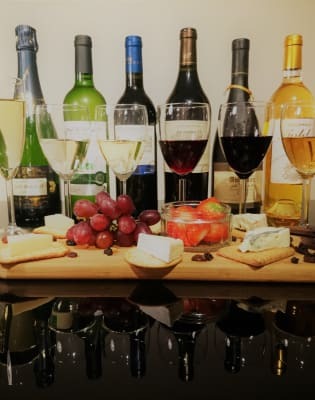 Our highly rated events consist of exclusively selected boutique wines brought to you directly from some of the best châteaux and award winning vineyards from around the world, paired with exceptional cheese, fruit and chocolate expertly selected by our wine connoisseurs to compliment your wines. Our memorable evenings are highly entertaining, fun and informative. Your qualified wine instructor will give you a lot of useful information regarding different types of wine, depending on the luxury wine tasting experience you choose. Typically by the end of your luxury experience you will learn the systematic approach to wine tasting, the science of food and wine pairing and acquire knowledge of reading and understanding wine labels. To certify and acknowledge your learning, you will be awarded an official Wine Cottage Certificate of Attendance for selected courses.